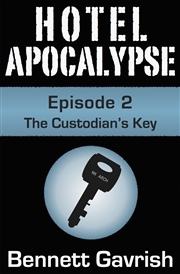 Hotel Apocalypse is an action-packed dystopian adventure set in a post-apocalyptic world. 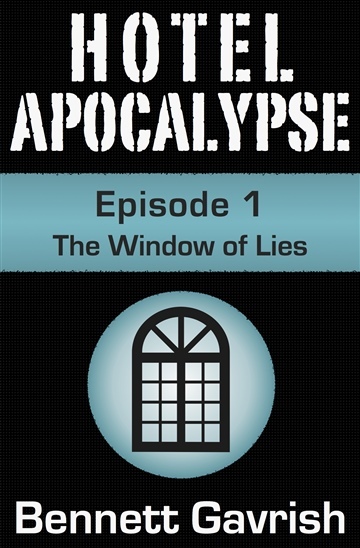 One corporation controls the last shelter on Earth, and those inside are subject to its laws and lies. With each episode, you'll uncover more of the tower's mysteries and get to know the group of heroes fighting for a brighter tomorrow. The series will be told in 16 parts, with a new episode released every Thursday, starting in April 2014. 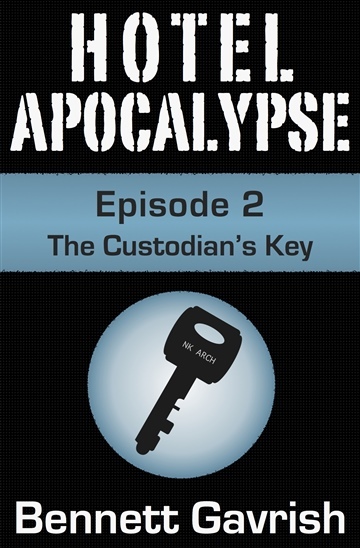 The Hotel Apocalypse series is suitable for ages 13 and up. Enjoy it on your e-reader, tablet, or smartphone. At the end of the world, hope is hard to find. Welcome to Hotel Apocalypse. Bennett Gavrish is an indie author and technology professional from Boston. 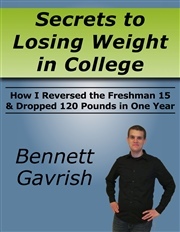 He's also the creator of BookDigits, an innovative website for rating, reviewing, and discovering books. Bennett's new series, Hotel Apocalypse, will be released in ebook and paperback this summer. 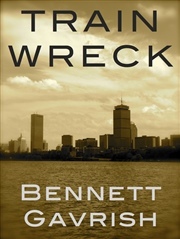 His debut novel, Train Wreck, was published in 2011.